I'm a graphic design / artist and contemplating a new business venture selling prints / posters and I would like to get some clarification on the confusing world of copyright. Which of the following are allowed and why? Derren Brown has a big hardback book of lavish caricatures which he sells the originals of for thousands of pounds. These are presumably not a copyright problem with the people who are being caricatured? b) What is the situation with designing your own version of iconic movie posters. 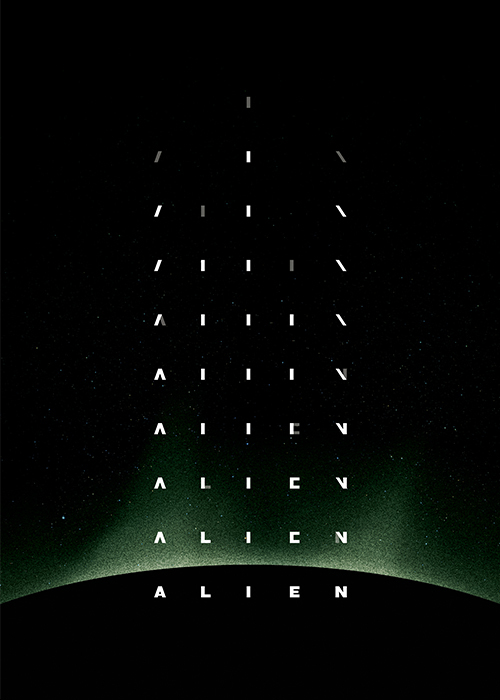 For example, this person designed his own Alien poster for a local cinema. Is that legal? LINK. If it's not just okay by default then what factors play into it? Does it matter if they said it at a speech versus in a book? Does it matter if they are an author or a public speaker / politician? 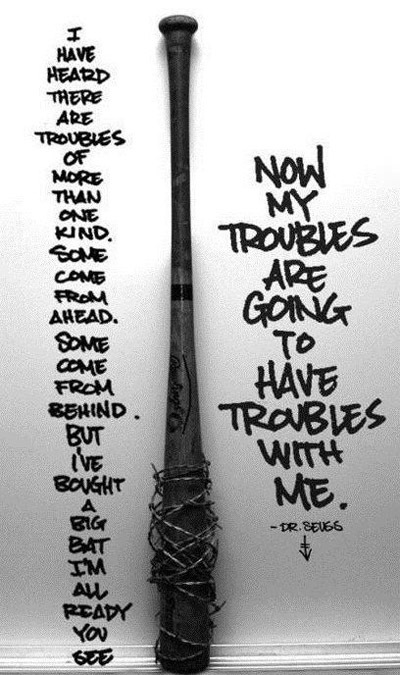 Does it matter if the quote is really famous and has been ascribed to different people? What about books of quotations that are sold... are these legal? I'm doubting such books get permission from thousands of people. Maybe they do? Thanks in advance for any help. I basically want to start creating interesting posters that incorporate the people who have most inspired me (hence asking about laws about selling images / artistic renditions of celebrities) and also posters incorporating the quotes that have most inspired me. I see the potential business as a niche that would appeal to people who like art on their walls that motivates and lifts them. I just need to know what legal minefield I'm stepping into. I can see why you were so keen to be able to post links. I'm not sure your questions would have been so clear without the examples. To start off it is worth mentioning that in some of the cases you mention, both copyright and trade mark law need to be considered. Secondly it is worth noting that the law in the US differs from UK law on some aspects such as fair dealing/fair use and personality rights of individuals (known as the Right of Publicity). 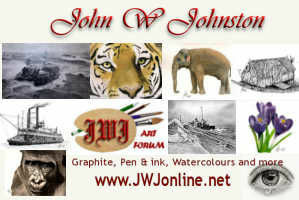 I have assumed you are based in the UK and would be primarily publishing your work here. So with those points in mind, here are my thoughts on your questions. Portraits. 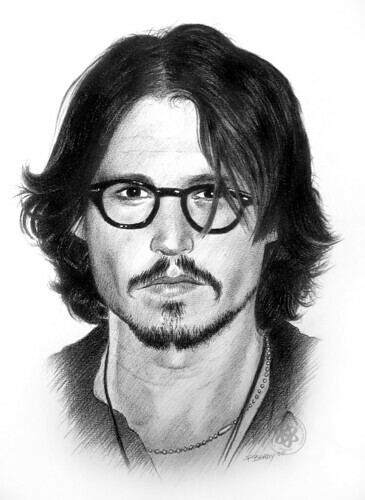 There is no problem with you producing your own portraits of celebrities as long as you do not use a single photograph as your source, as this would probably infringe copyright in the photograph. So long as you study several different images and make your portrait sufficiently original then you will be OK. Here's an example of where an artist failed to do this: Shepard Fairey (this is a US case so ignore the bits about fair use). The same applies to portraits of an actor in character, as long as the likeness of the character has not been registered in the UK as a trade mark (this is extremely rare). So for instance most cartoon characters and the names of more well-known human characters tend to be registered (for example 'Captain Jack' is registered numerous times), so it is worth checking on the IPO website first. It is very unlikely, but not inconceivable that the UK courts would find that a real character from a film was protected under UK copyright law. Technically it could be argued that the character on screen was the expression of the screenwriter's idea of the character and so might be protectable, but I don't think this has been argued before a court. Movie Posters. Clearly in order for your version of a movie poster to be recognisable as a parody or pastiche, you will need to incorporate enough elements of the original for the viewer to make the connection. And this is problem with the law as it stands at present in the UK. If you use a substantial part of the original poster then that would be infringement (as with the portrait issue of slavishly copying a source photograph). In this context substantial is measured in qualitative terms, meaning that if you copy an essential or key part of the original that might well amount to a substantial part. There may well also be a trade mark problem if the film title has been registered as a trade mark. If it has been registered (as for instance here with the title Star Wars) then you need to check the classes in which it has been registered to see if your use would clash. The main classes to avoid are 16 (printed matter including posters) and 41 (motion pictures). The sort of parody which the Princess Bride cartoons employ are sufficiently far away from the original film (and book and boardgame) to be be pretty safe to use on tee-shirts, in my opinion. Using a film title or elements of the title in new poster should generally be OK from a copyright point of view because titles will not normally qualify for copyright. However again, beware of the trade mark issue. I suspect that some of the Olly Moss images are too close to the original typography and layout (for instance the Star Wars posters in particular) and so would be problematic if they were done without permission. It is worth noting here that some rights owners, such as Disney and Lucasfilm, are far more protective of their intellectual property than others. Quotes. Generally short quotations are seen as non-infringing, especially if there is an attribution to the author (who may not necessarily be the person who uttered the remark). The source of the quote doesn't really matter too much, although in a famous case from 1900, it was the newspaper which recorded the text of a speech that gained copyright, not the speaker because he was speaking ad lib. (Walter v Lane). So in most cases what you propose to do shouldn't get you into trouble. And since you wish to be enterprising and creative, your works will be protected by copyright, so make sure you get the financial benefits and don't allow others to rip off your work. Where you want to use something which you think may infringe, it is always possible to ask about licensing the use; sometimes the cost of this will outweigh any potential profit you might expect to make, but if sales of one of your products does take off and you haven't got a licence, that is far more likely to attract the attention of the rights owner and could lead to lawyer's letters. Is there any issue there? If so is there a difference between a 'Gary Barlow' versus a 'Take That'? Oh, and one other question. Is it possible for a company to have the rights to all photos of, say, Bob Marley? Like if you'd taken a photo of Bob Marley in the 60s would you then be able to sell that photograph as far and wide as you liked or could his estate or some company have any objection? I can't see any copyright problem with the kind of bracelet you linked to. Names (even of celebrities) cannot attract copyright, and unless Gary Barlow or Take That had registered a trade mark in class 14 (jewellery) - which they haven't, although they have registered Take That in a number of other classes - then there is only a slight problem with using their name on a bracelet in that way. Because it appears that buyers select the lettering they want, rather than the supplier advertising specific Take That bracelets, they are less likely to run into passing-off issues, as the bracelet would be made to order. The individual purchaser therefore knows that the product is not endorsed by or marketed by Take That, so there is no likelihood of confusion, which is at the heart of a passing-off claim. It is not likely that a single company would have all the rights to every image of any celebrity. Certain large picture agencies such as Getty or Corbis will be acting on behalf of a large number of photographers who may have taken pictures of a particular person over the years, but there will still be great many other images where the rights belong to other freelance photographers. It is possible that a single photographer may have taken exclusive photographs at a certain stage in an artist's career, especially when they are less well known, but once they become public figures, they become fair game for any paparazzo or freelance, and so large numbers of images will be on the market. The issue of personality rights is a complicated one, since the law varies from country to country and within the US, from state to state. There is a helpful article on this here. This is a little late but I just wanted to offer you a second HUGE thank you. You have been a massive help and I'm really impressed by your depth of knowledge and willingness to answer so many questions at such length here on these forums. I found somebody selling this on amazon. Firstly is the likeness to the logo an issue and secondly is using a tradmark like 'the hunger games' in the title of their listing an issue if they are saying 'inspired by'. Similarly if somebody did a drawing of Heath Ledger and sold it as 'Heath Ledger - Batman' is the use of batman in the title a problem? I agree with you that the first image certainly looks very similar to the Hunger Games logo you linked to. 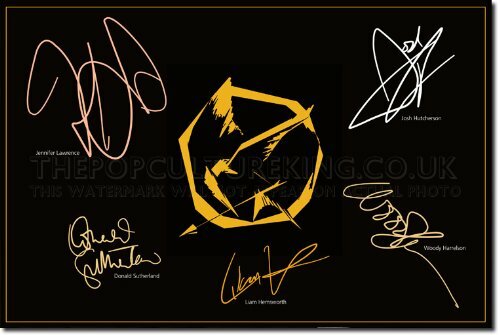 I checked the IPO website, and although the words 'Hunger Games' are registered (twice) as a community trade mark in several different classes, the logo doesn't appear to have been registered, although the proprietor database is not currently available to do a cross-check. Somewhat interestingly the same words are registered to two different companies, in different classes, but sharing a registration for class 28 - games. I don't know whether either registration has been challenged, but that could certainly make for complications later. Only one of the registrations applies to printed matters, which would include posters. By claiming something is inspired by another product or service, the people selling these posters are making a passing-off claim more difficult to bring because they are signalling upfront that these are not the genuine thing. However, they are clearly trading on the goodwill and reputation of the Hunger Games so I think it would be possible to go after these poster-sellers, if the trademark owner becomes aware of their activities. I think your second example - using the Batman title - would be more clear-cut. DC Comics own several trade mark registrations for the word 'Batman' alone and with other words such as 'Batmen Begins', and various logos in a wide variety of classes. By producing a drawing which puts together Heath Ledger's name and the word Batman, it is signalling very clearly a link between the film and the drawing, and inviting a third party to believe there might be some authorisation where none exists, and so this is classic passing-off territory, which it would be good to avoid. Last edited by AndyJ on Wed Dec 12, 2012 9:49 am, edited 1 time in total.